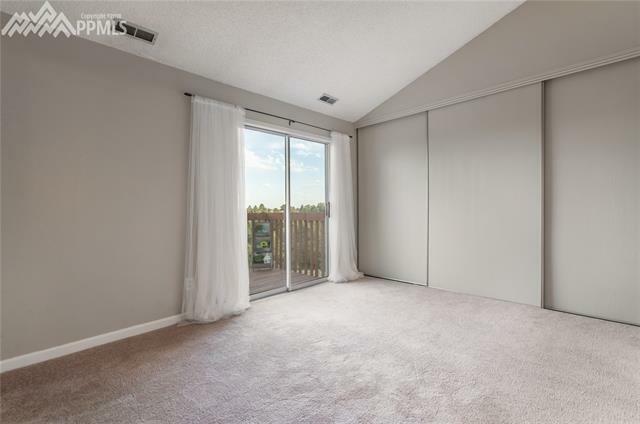 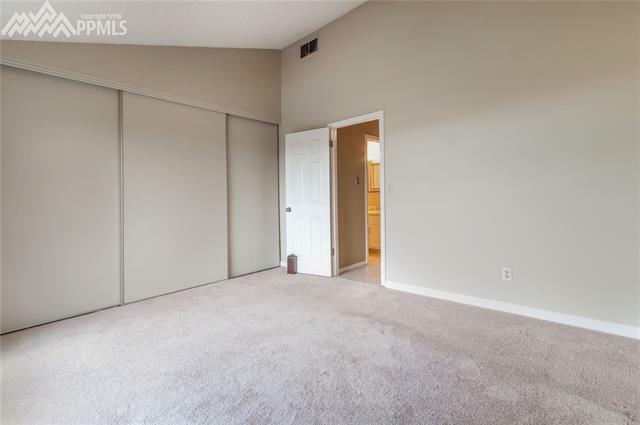 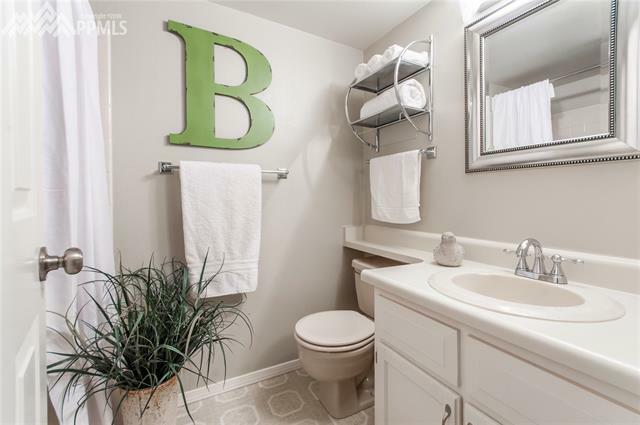 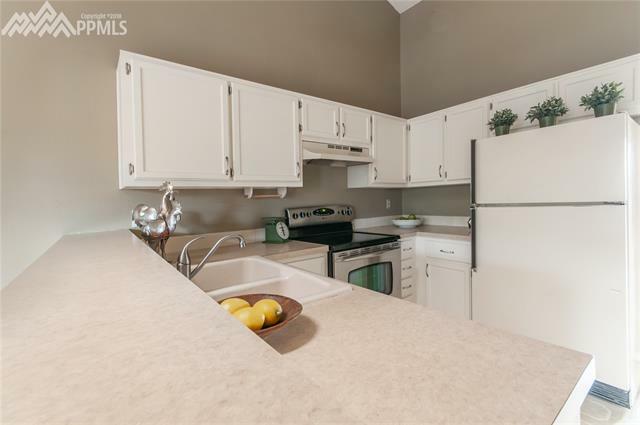 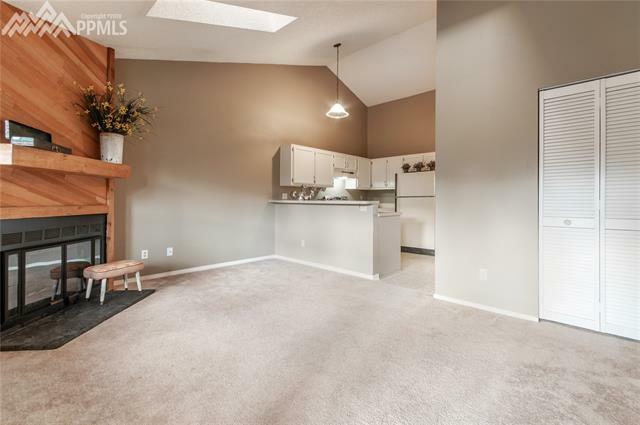 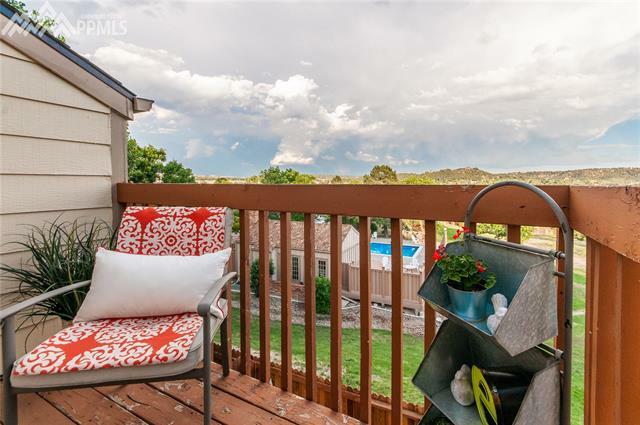 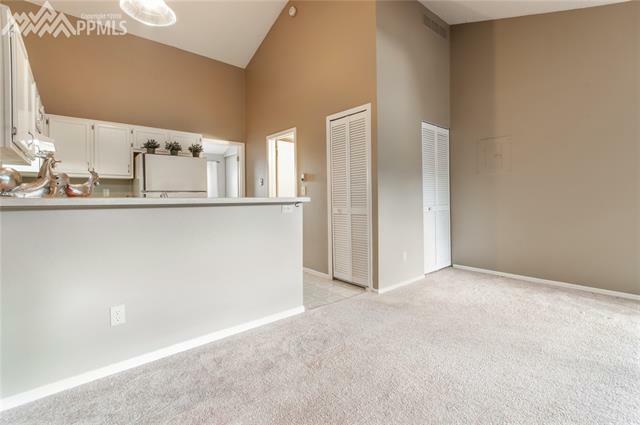 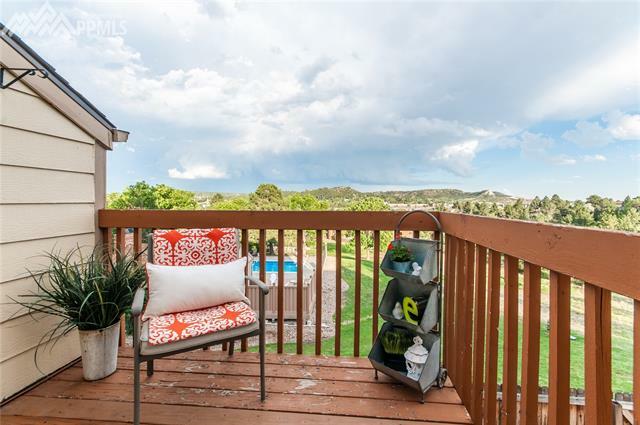 Beautiful 1 bed, 1 bath condo in Rockrimmon w/ stunning mountain views and an open floor plan. 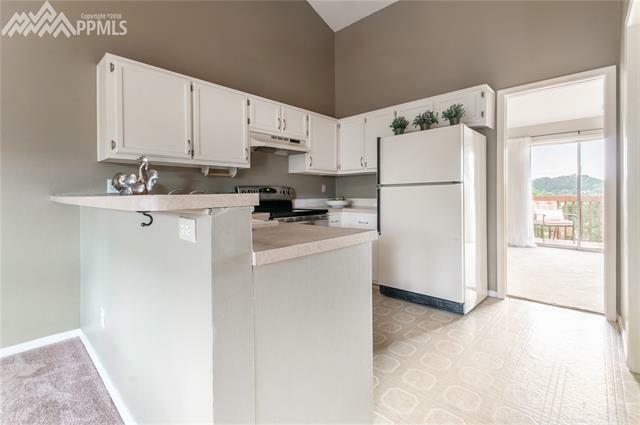 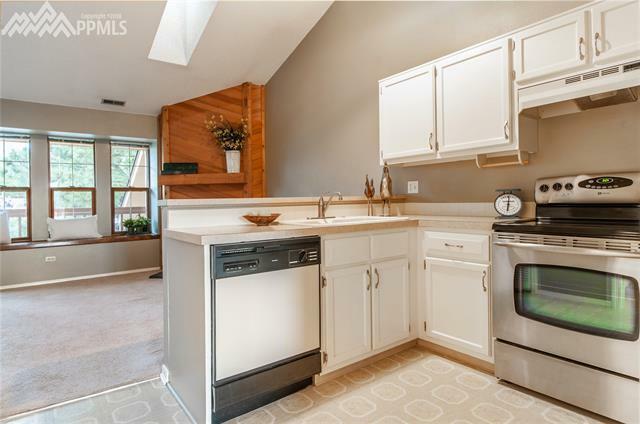 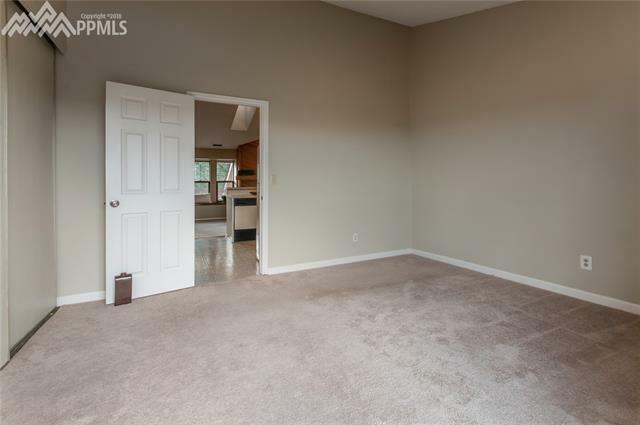 This home features a large great room and spacious kitchen w/ breakfast bar. 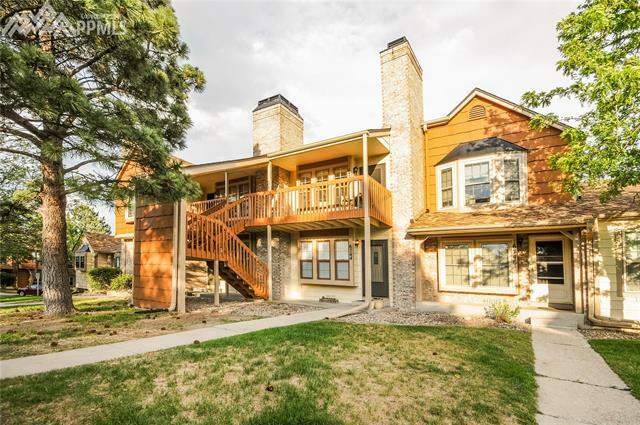 Retreat to your master suite with walk-out to the wood deck. 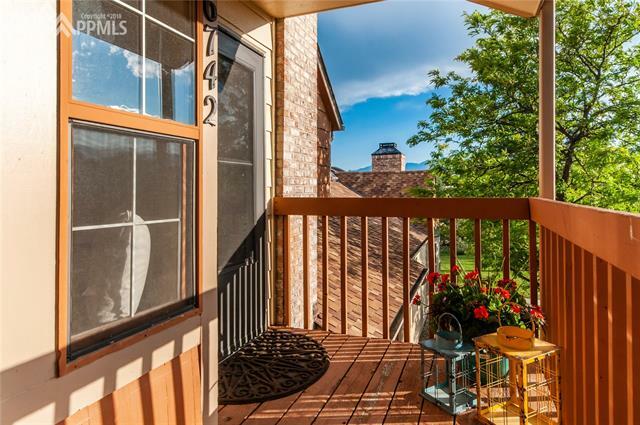 Plenty of storage space is available w/ attic storage and storage shed off master bedroom deck. 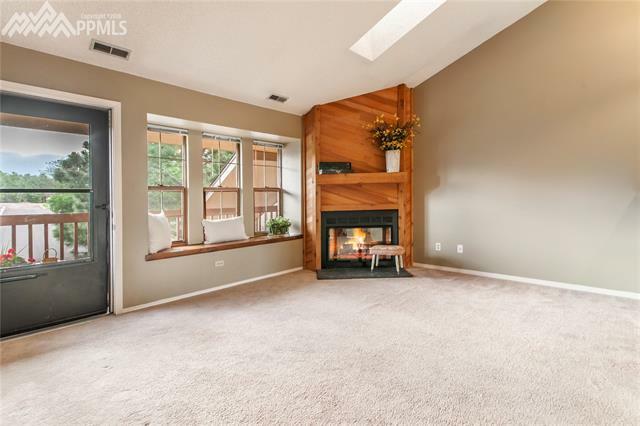 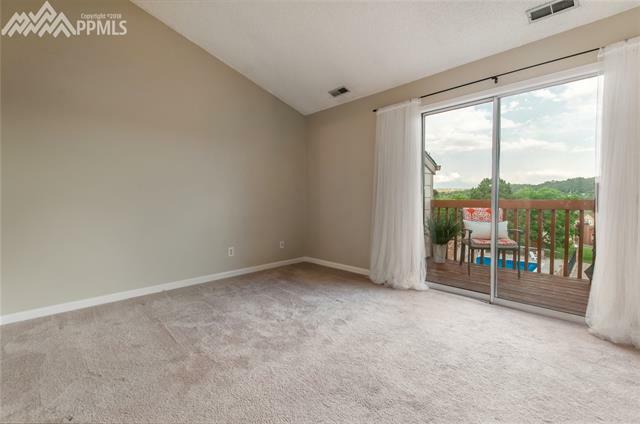 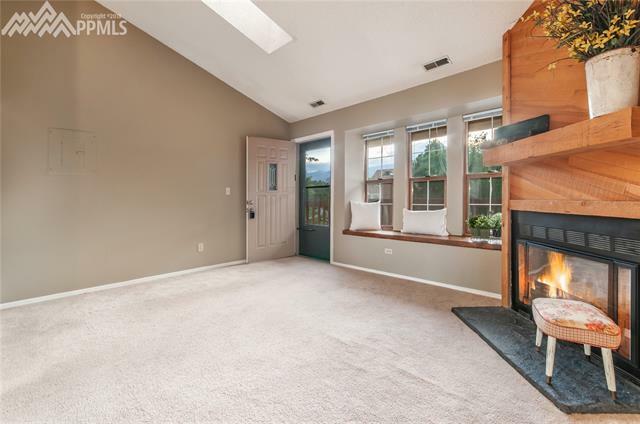 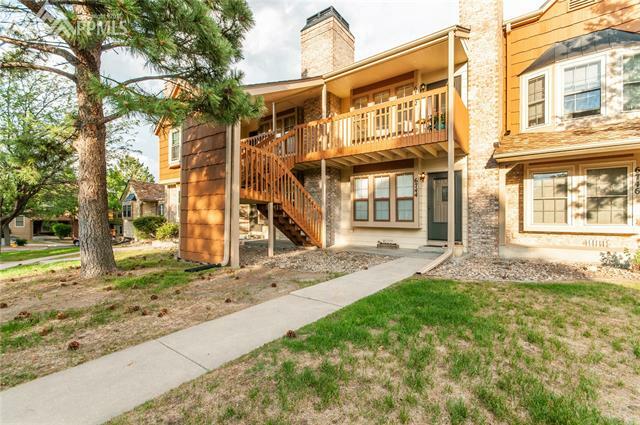 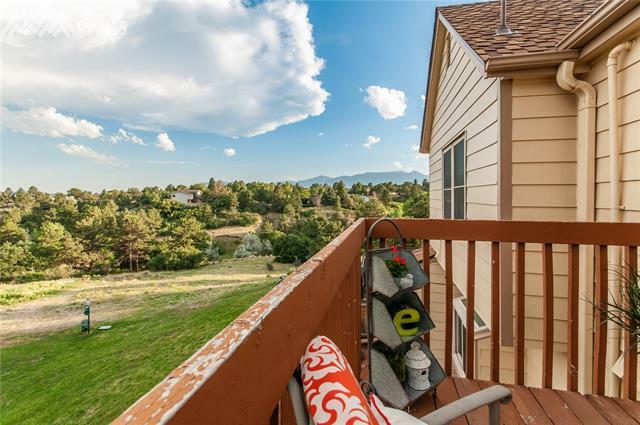 Enjoy the Colorado sunshine from the front and rear wood decks. 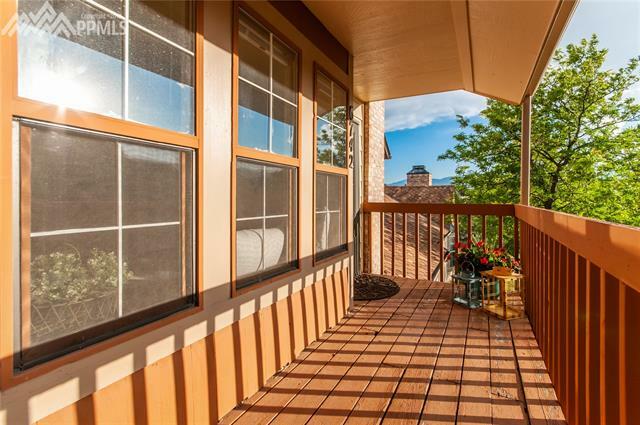 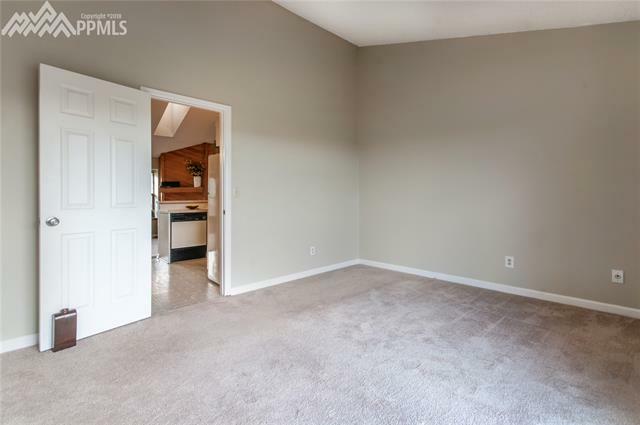 This lovely condo needs nothing but you!